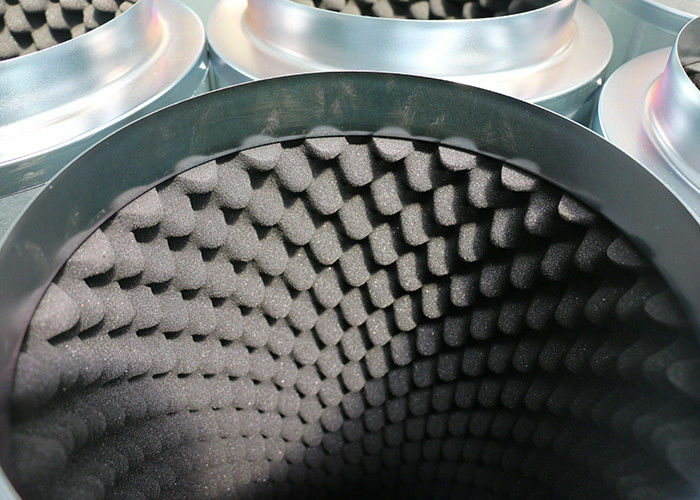 1 Using professional Wavy sponge of 50 mm, sound reducing acoustic foam decreases fan noise by up to 50%. 2 Durable and low cost galvanized sheet body. 3 In a variety of sizes to fit 4” 6” 8” 10” 12” duct inline fan. 4 The color of sponge and body can be customized according to your requirements. Can fits variety of size fans, 4 inch, 6 inch, 8 inch, 10 inch, 12 inch. You can use a duct to connect the duct muffler and fan. 1 Safety packing, there is protected foam in the ends of silencer, so there is no damage in the transportation. 2 1 pc / box, brown box. 1. 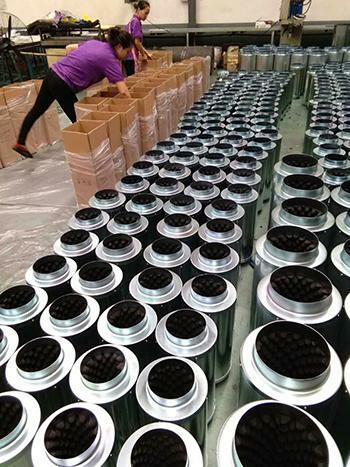 Except this duct muffler, We produce full range tools for growing to offer customer one-stop purchase service.